Willowood Chlorim 25WDG is a postemergent soybean herbicide used alone or in combination with other compatible tank-mix partnersfor the control of a number of key weeds including but not limited to; velvetleaf, morning glory, hemp sesbania and yellow nutsedge. 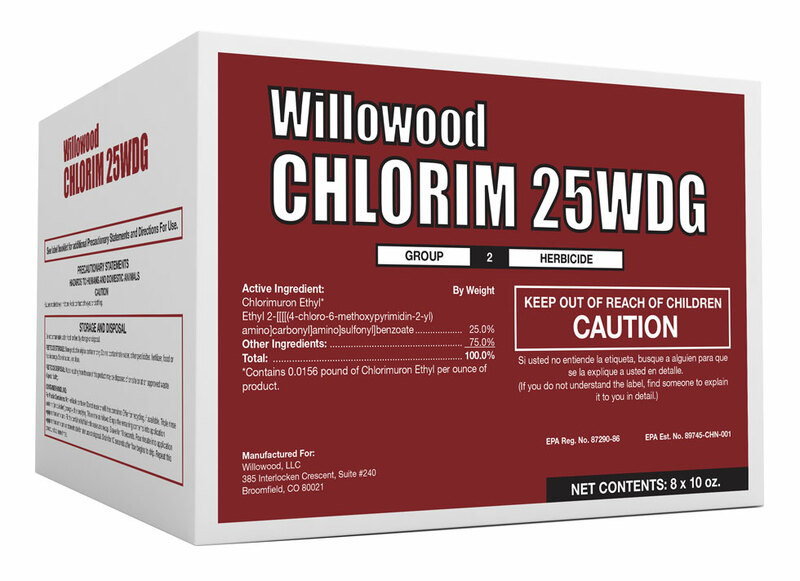 For specific use instructions refer to Willowood Chlorim 25WDG product label. *Contains 0.0156 pound of Chlorimuron Ethyl per ounce of product. 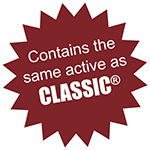 CLASSIC® is a registered trademark of DowDupont.